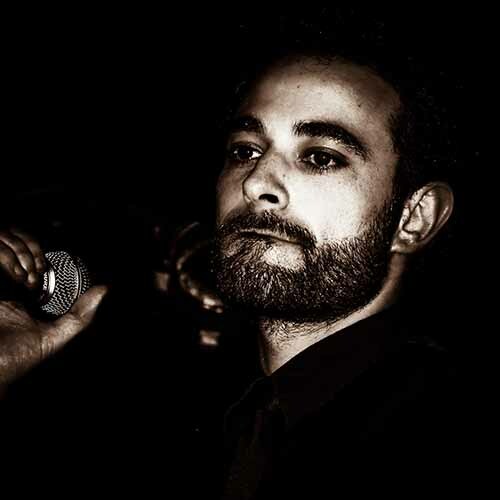 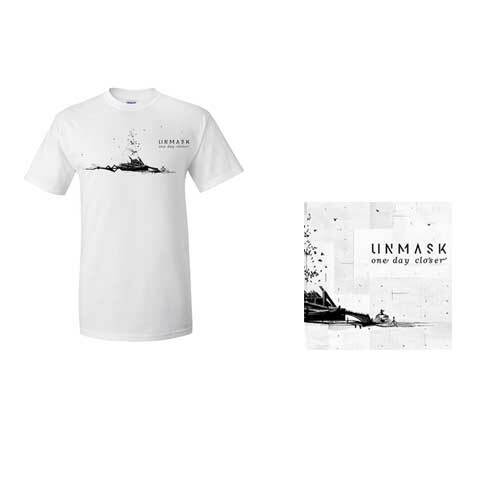 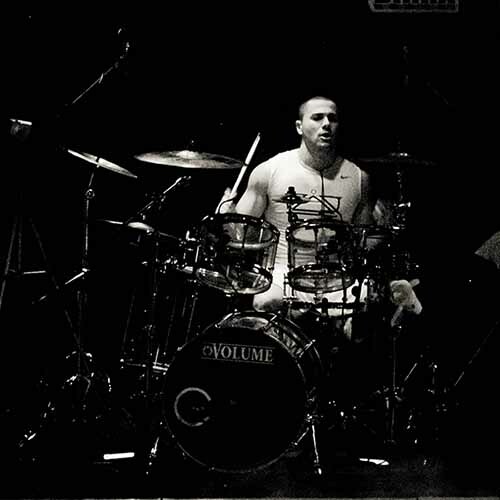 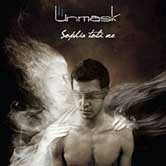 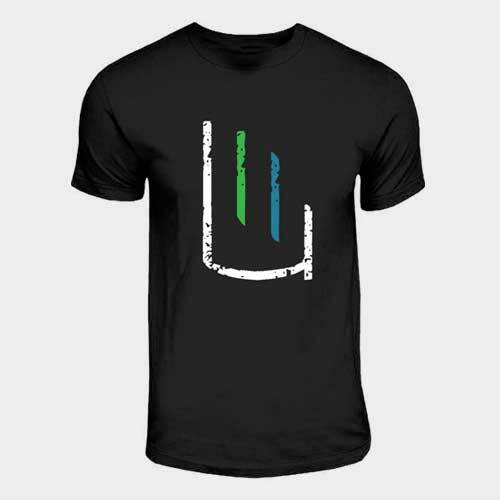 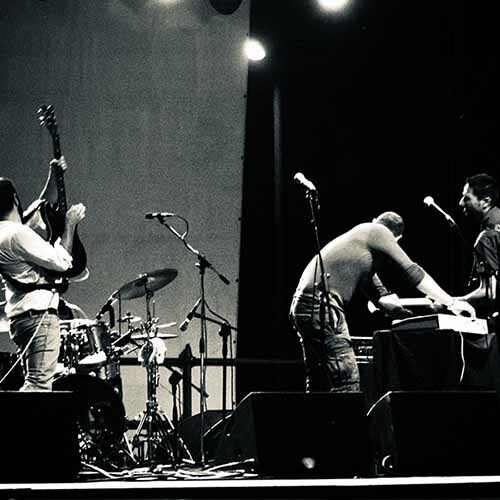 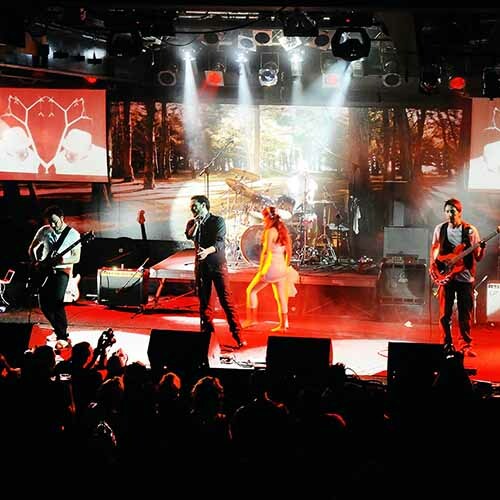 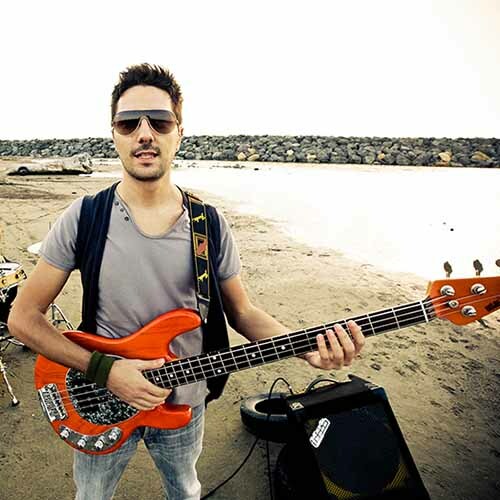 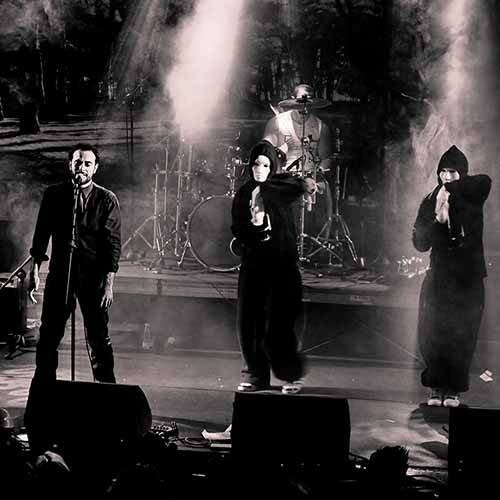 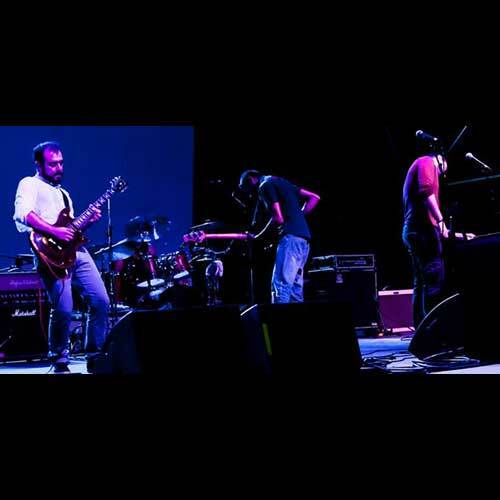 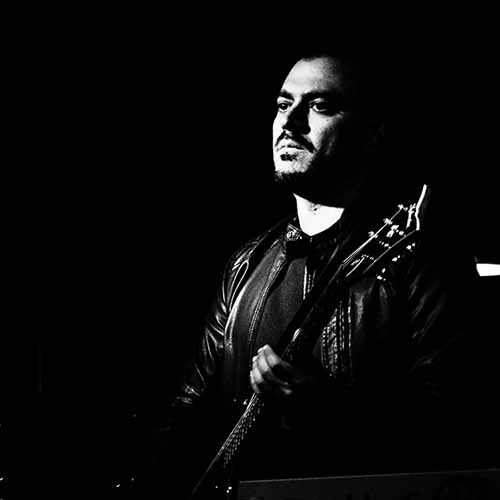 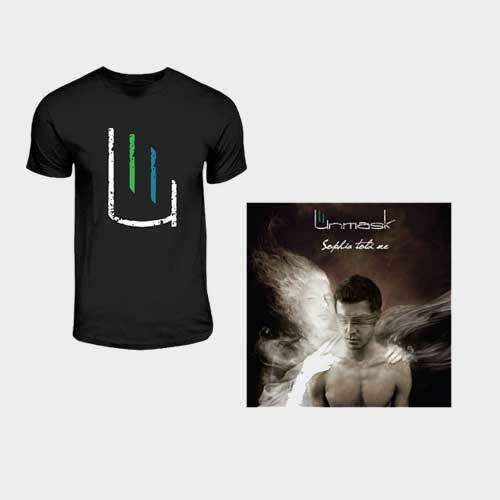 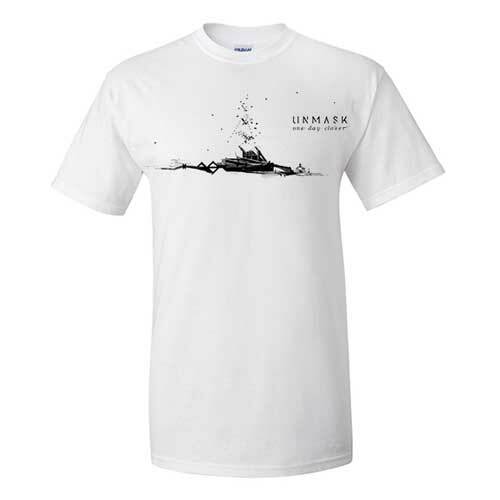 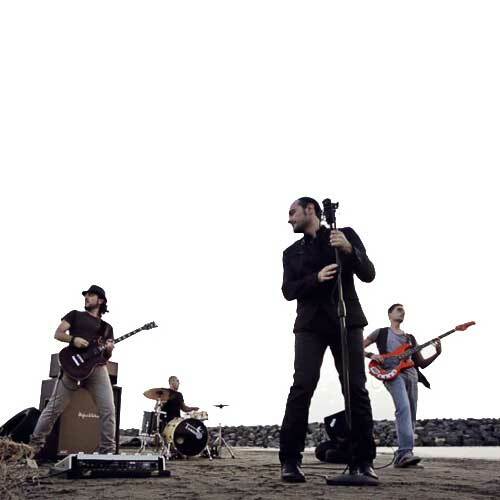 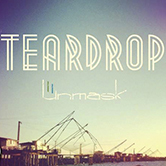 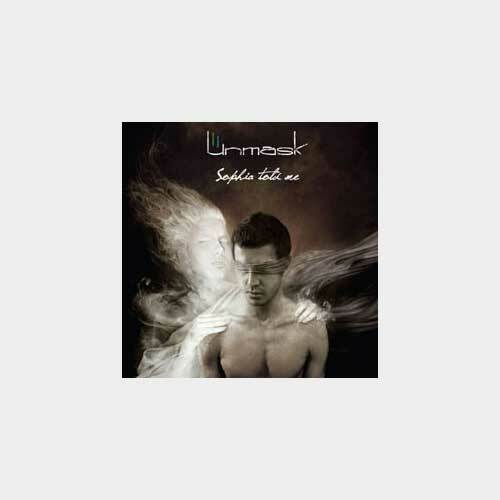 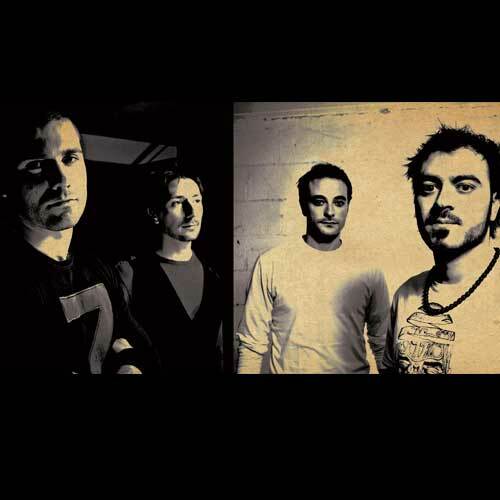 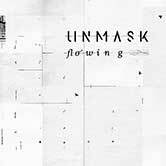 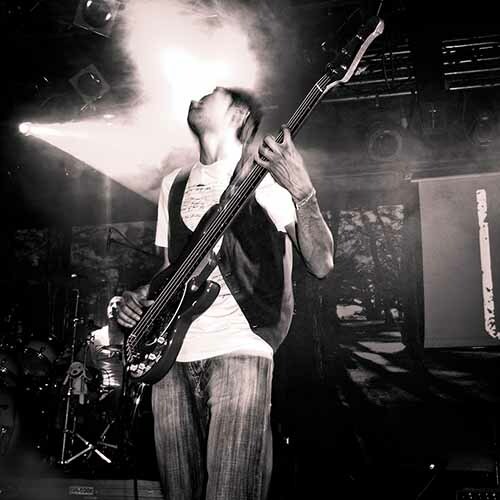 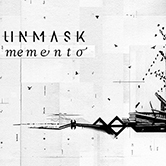 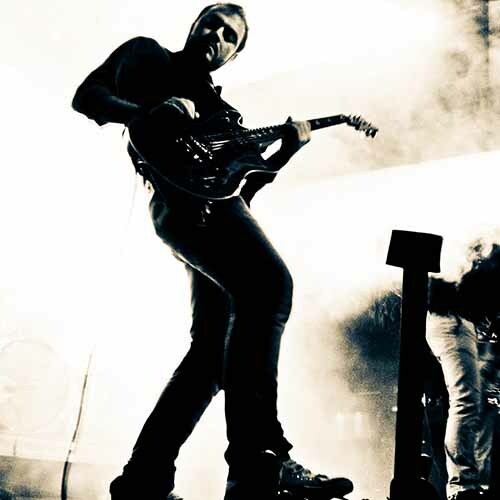 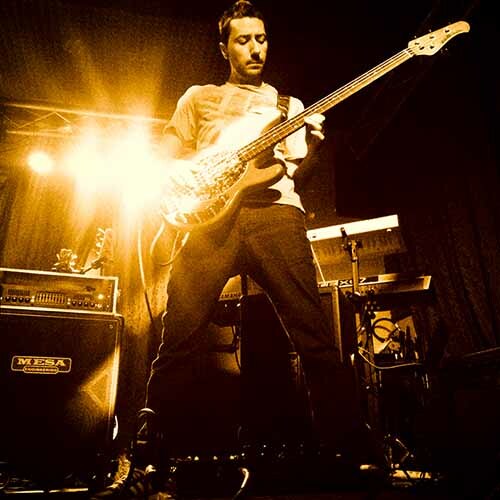 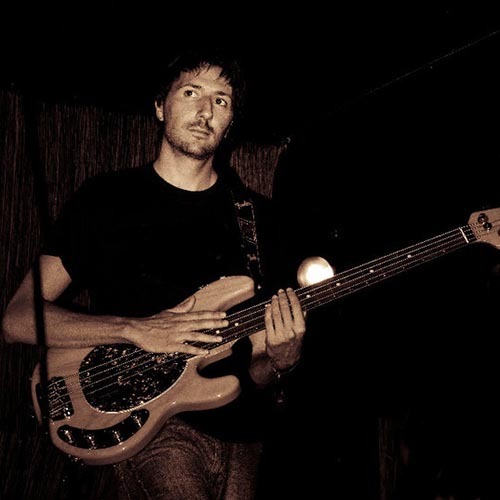 Since 2006, Unmask is a band from Rome, with alternative-prog, metal and art-rock influences. 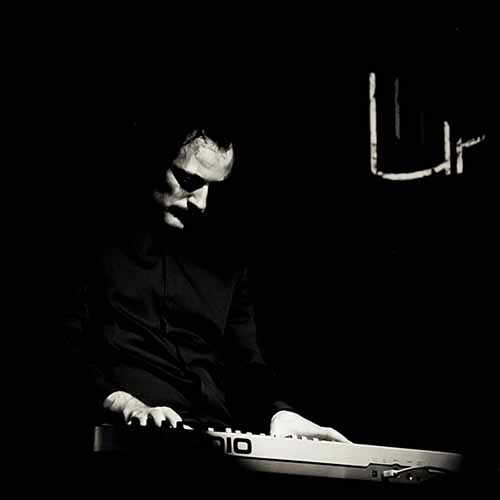 Sound has evolved over time, from the debut album "Sophia Told Me", rediscovering the heat of valves and analog synths and enriching the sound with ambient and post-prog atmospheres. 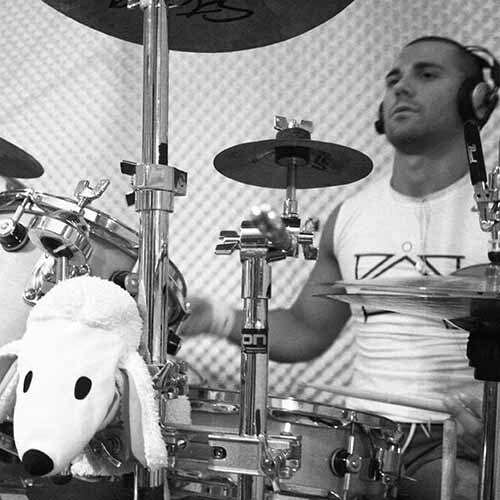 A more direct approach to composition without losing groove and melody that always characterize the band. 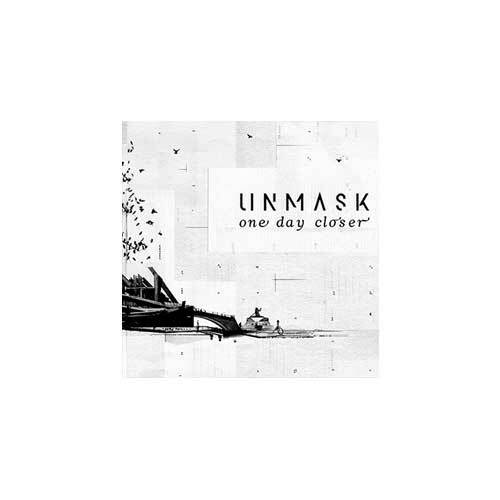 After a positive Massive Attack's Teardrop tribute, welcomed by critics and the web people, the new album "One Day Closer" has been published by M.I.L.K. 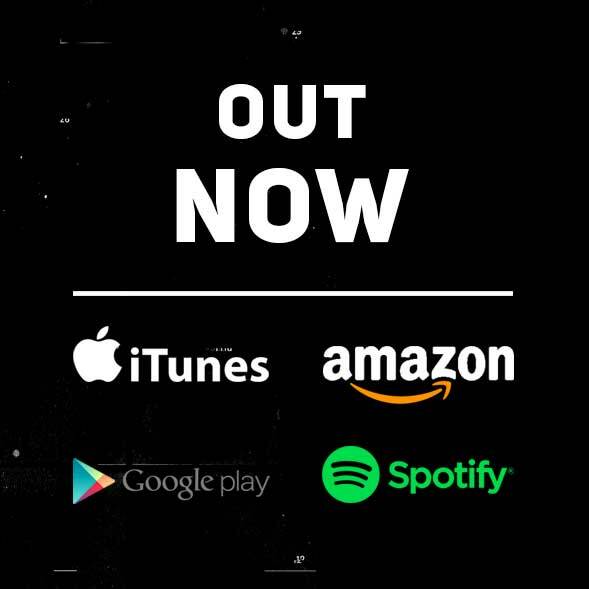 - Minds In a Lovely Karma has been released on November 2017. 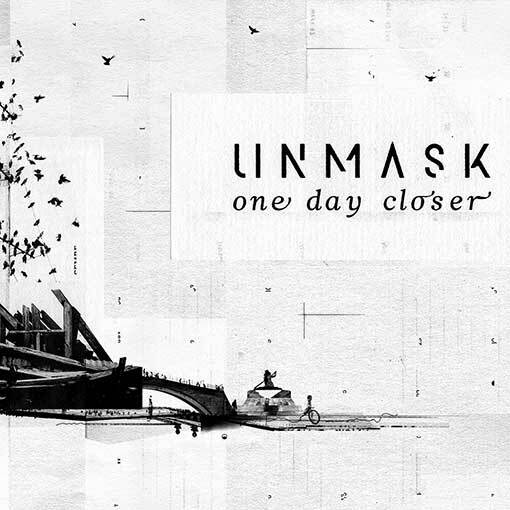 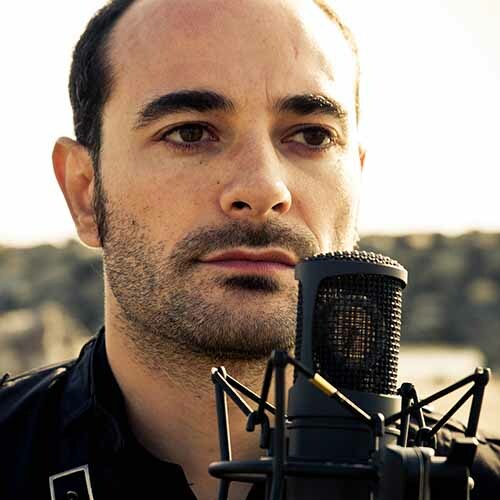 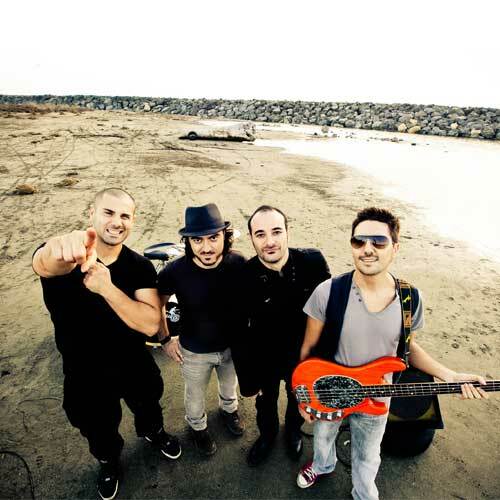 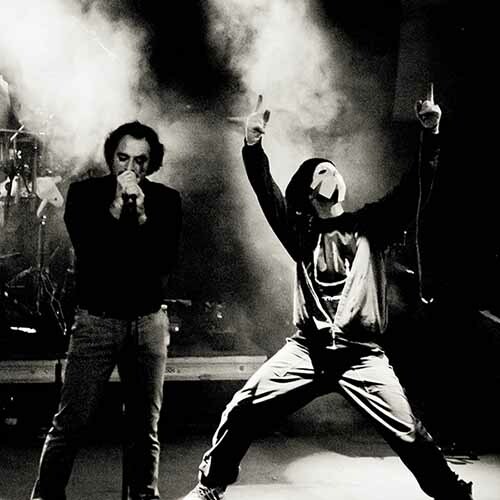 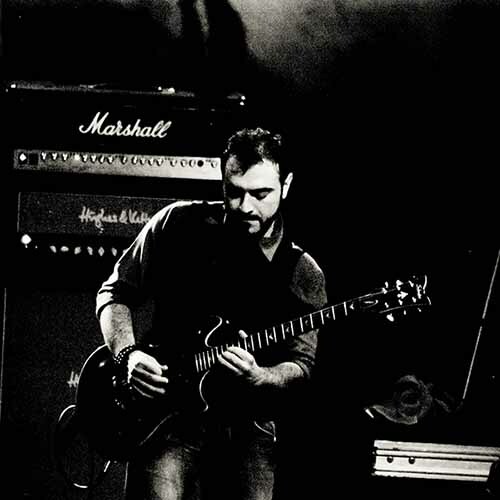 "Unmask don't hide themselves; they achieve a record of undoubted quality and break powerfully into the Italian scene, especially taking advantage of their best quality: personality"
"Authentic musicians, the four boys were able to put into practice a project that mixes different rock genres, sometimes difficult to reconcile, as progressive and hard rock, demonstrating a capacity not only virtuosic but also instrumental and vocal"